The book answers the age-old question, “Why do we buy?” and puts it in perspective to help today’s professionals improve the quality of their marketing. The manuscript was selected as the winner of Brigantine Media’s Publish or Perish contest. “A wonderful read! 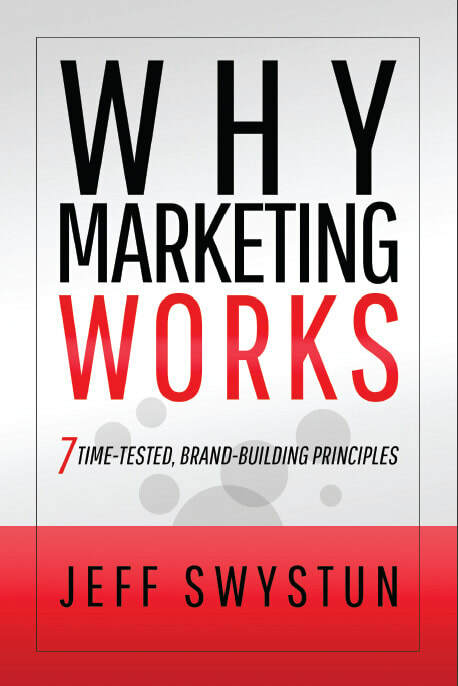 It applies lessons from centuries of great marketing to illustrate seven ways to improve your strategy and business—all with Jeff’s entertaining and instructive gift of storytelling.